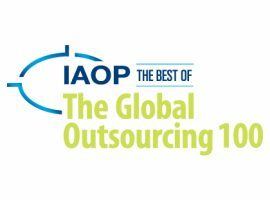 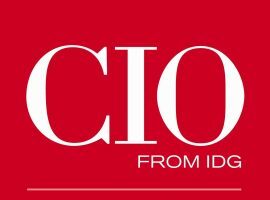 Miratech, a global IT services and consulting organization, has been named to the very special Global Outsourcing 100® by the International Association of Outsourcing Professionals® (IAOP®). 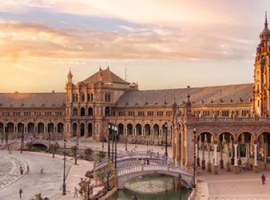 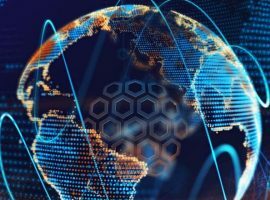 OCTOBER 29, 2018, SEVILLE– Miratech, a global IT services and consulting organization, continues its global expansion with a new 573,000 sq m facility in Seville, Spain. 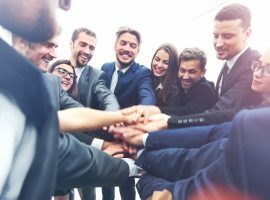 Miratech Group, a global IT services and consulting organization, hosted the North American session of their annual networking event M-Force that took place in New York City on September 26-27.